For those entering the trucking industry, choosing a school to attend can be an incredibly difficult decision. Drivers may end up consulting countless sources and reviews online to find the best driving school in their area, without truly knowing if those who enrolled are being truthful about their experiences. Depending on one’s area, a driver may also find that their choices are extremely limited for schooling options. Students choosing their school in an area such as Illinois or Texas may have plenty of options to find a school that fits their needs – an individual in a state such as Nevada or Wyoming may be looking at but a few options for their schooling purposes. 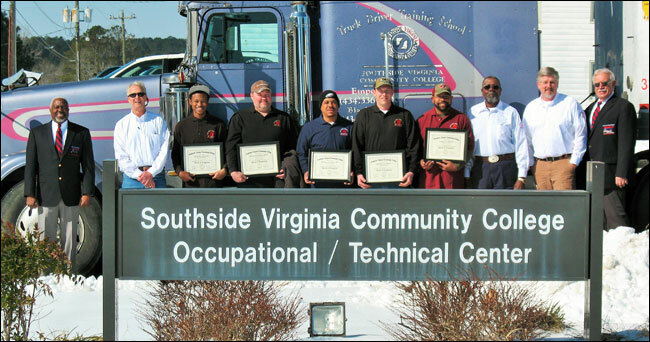 Faced with a relative lack of options, many drivers are turning away from the traditional mode of earning their commercial driver’s license through a driving school and are working with community colleges across the country that offer CDL courses in addition to General Education courses. As popularity and value of community colleges surges, drivers are beginning to see the opportunities granted by community colleges and are helping to bolster their reputation for those seeking trucking jobs. While the number of students enrolled in community colleges tends to fluctuate based on a wide number of factors, the number of those who attend community colleges tends to maintain a steady and positive trend. In Fall 2015, over 6.3 million students attended community colleges nationally. With over 1,100 community colleges in the country, American students and potential truckers alike have a wide array of options available to them in continuing their studies and pursuing a specialized degree or set of skills. As far as commercial driving programs offered at community colleges are concerned, the number of programs is on the rise. Most notably, some of the more recent additions to the ever-growing caste of community colleges are Prairie State College and Long Beach City College. Both locations are vital to the industry in that they both serve lager populations of people pursuing truck driving jobs, but also because they are both outside of major cities in the their states (Los Angeles and Chicago respectively) giving drivers in the greater metropolitan areas ways in which they can access driver training. There are some Universities that offer extended learning courses for drivers as well, in a smaller, community college-oriented setting. Among these Universities are Kent State University and University of Montana’s Bitterroot College. Many are flocking to community colleges due to the flexibility of the programs as well. There are a great deal of standard CDL schools that operate much like a full-fledged fleet might – requiring drivers to be present at a certain time and attend to a demanding schedule. With community colleges, many times and days of the week are offered to drivers to best fit their schedule. Acclimating to the schedule of a driving job is entirely up to them. One of the top benefits in receiving an education from a community college versus a traditional driving school are the resources immediately available to truck driving students. 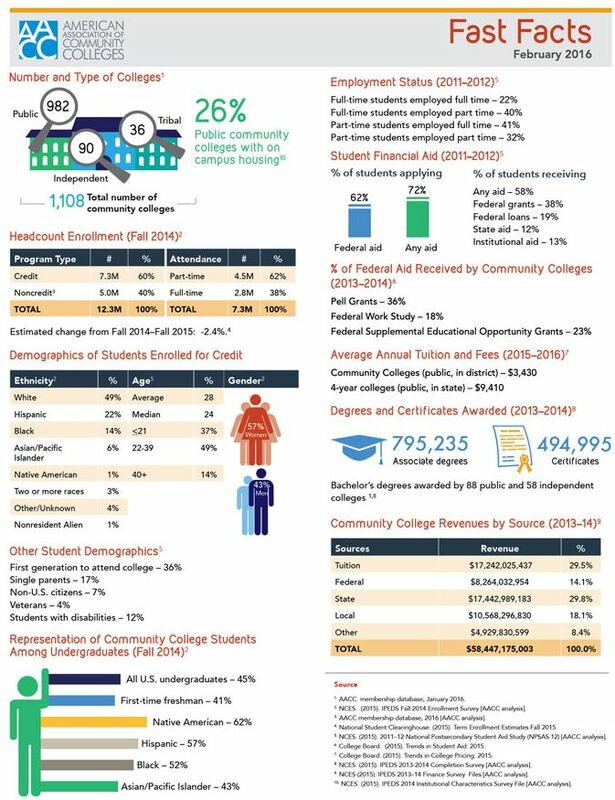 Many community college students are eligible for some level of federal assistance to pay for their schooling, especially for those who are older students who have never received any level of federal or governmental aid. In order to receive this federal or state financial aid, some states or institutions require students to qualify as full-time students, meaning they are likely taking more courses at a community college than simply a CDL course. For younger students entering schooling and attempting to find a career, this can be an incredibly beneficial “requirement.” CDL students can gain an education in general subjects and skills such as math, English or writing all the while pursuing driver training that will help them get a driving job. For older students (or students of any age level for that matter) the idea of extra education is not one that a person should balk at. Community colleges are great places to brush up on English skills, speaking skills, writing skills or even understanding one’s finances. Many employers are looking for drivers who have excellent speaking skills or who are bilingual. It can’t hurt to enrich yourself further while attaining one’s commercial driver’s license. Many community colleges also run their truck driving programs on schedules similar to that of general education classes – for a full semester or throughout most of the full semester. With a time table that spans a few months, drivers can get ample practice in and a great deal of time in the classroom as well as behind the wheel honing practical skills. Many driving schools are quite the opposite as they regularly advertise how quickly they can get students through a system and turn them loose. Another benefit that community college students see is the teacher-student ratio implemented in many courses. While driving schools often see one instructor per a group of people, community college students are guaranteed smaller class sizes, simply because class size is mandated by the academic institution rather than an arbitrary number of students set by a trucking school in order to maximize profits. Finally, many community colleges offer students programs that may help place them in a career after they finish their schooling and gain their CDL. Depending on one’s location or affiliation, some schools have transfer programs set up with major trucking fleets who are ready to offer students their first career behind a wheel. While community colleges offer a wide array of benefits to students, especially those who express interest in higher education, sometimes a traditional driving school is ultimately a better fit. Utilizing a special offer or enrollment rate may be just the ticket for someone in need of a semi-immediate position or who can’t wait for a fall/spring semester enrollment at a local community college. For older drivers, U.S. Veterans, and those who need to brush up their skills, a more simplistic and expedient trucking course is likely a better option. If an individual cannot commit the time or meet the requirements issued by community college to meet financial aid thresholds, opting for the driving school that is running an enrollment special simply makes sense. Many trucking schools often run promotions for our Veterans as well as short-term programs that benefit drivers who simply need to refresh their skills. It may also be beneficial to choose a driving school depending on one’s area to ensure that they gain the proper guidance and education in driving a specific region or corridor of the United States. If a driver wants to operate in a particularly difficult or treacherous area of the United States, they may be better off gaining more hands-on experience with a trucking school. These trucking schools may also offer specialized programs in which truck drivers can get on the route to garnering endorsements or other skills that may make them attractive to an employer. However, one should be wary in selecting a school that offers a program that offers classes with start and end dates markedly shorter than a community college. It is rarely the case that driving schools can provide proper skills and guidance in a few weeks. Younger drivers coming out of school or having recently graduated high school within the past few years often have more options available to them in regards to selecting schooling. 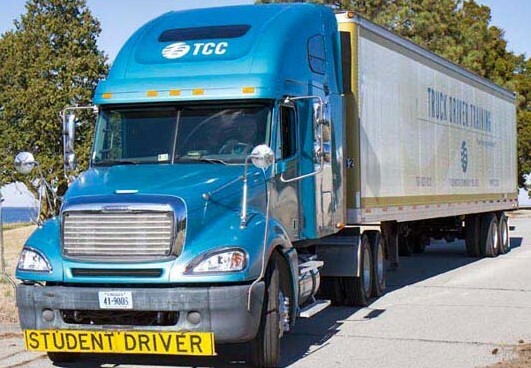 Students should consider speaking to the heads of the program at their local community college offering a CDL program to get an idea of the course and timeline in which they will learn the proper CDL skills.